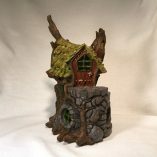 A woodland wonder, this beautiful Stump Cottage makes the perfect tree residence. 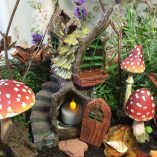 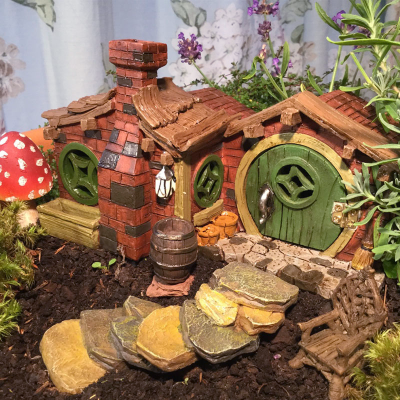 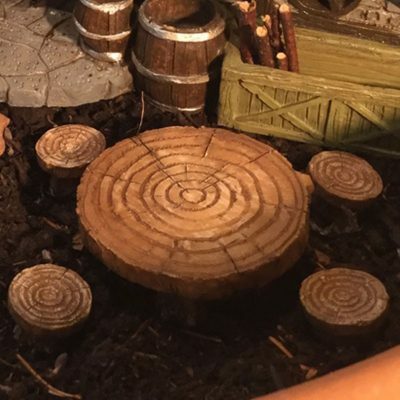 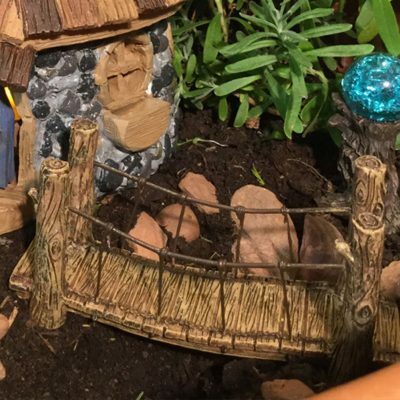 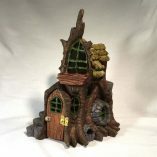 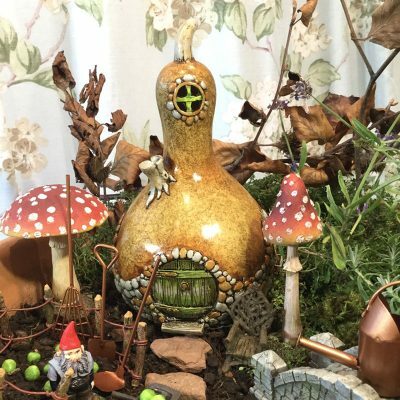 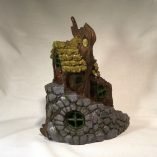 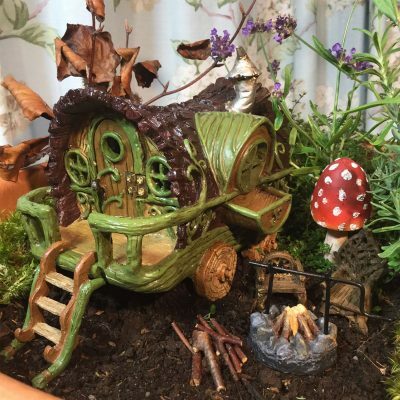 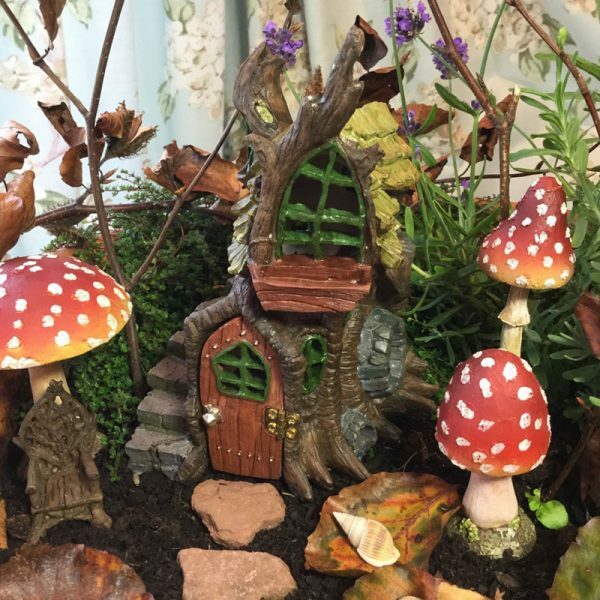 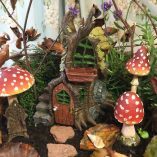 Create your magical woodland fairy garden by surrounding this Stump Cottage with branches, shrubs, crystals & other treasures. 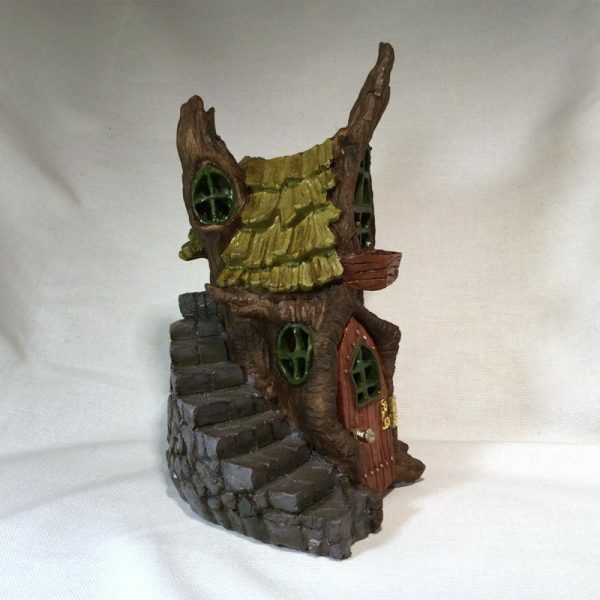 Build a stone pathway from the front door to encourage the fey to live in this enchanting home. Featuring a branch effect exterior with various shaped windows & surrounded by a sweeping, stone effect staircase that leads to a raised back door. Stump Cottage comes with an opening front door for all to visit. 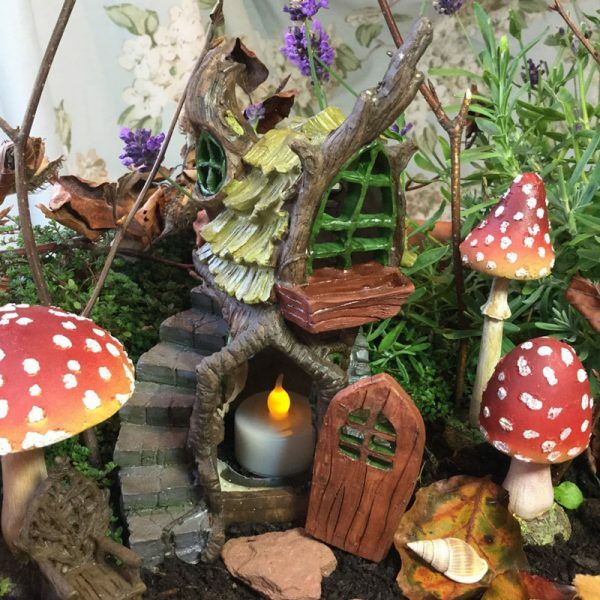 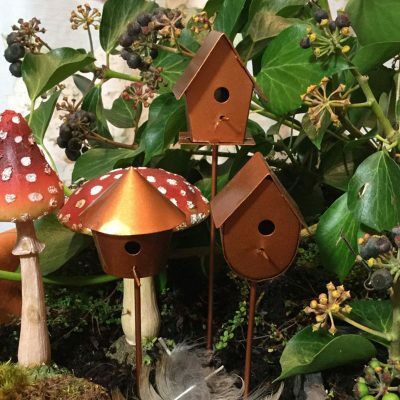 Place at the base of a garden tree or create an indoor woodland sanctuary.